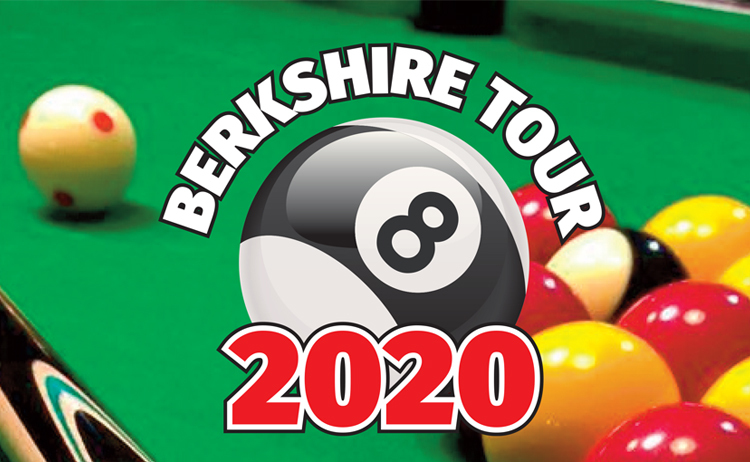 The Royal Berkshire County Pool Association (RBCPA) has been established since 1984. We are affiliated to The Region 7 Pool Association & The English Pool Association. 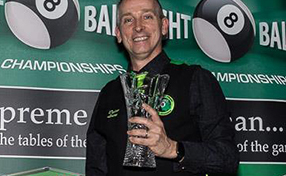 Congratulations to Berkshire A's Dylan Leary on winning the European Men's Championship. Dylan came through a tough field to beat Shaun Sharkey of Ireland 8-2 in the final. 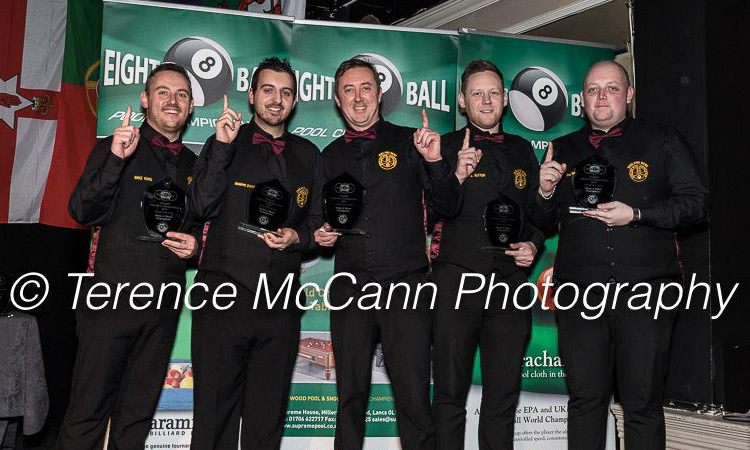 Congratulations to Berkshire A's Guiseppe D'Imperio and his England A team mates on winning the European Men's A Team Championship. 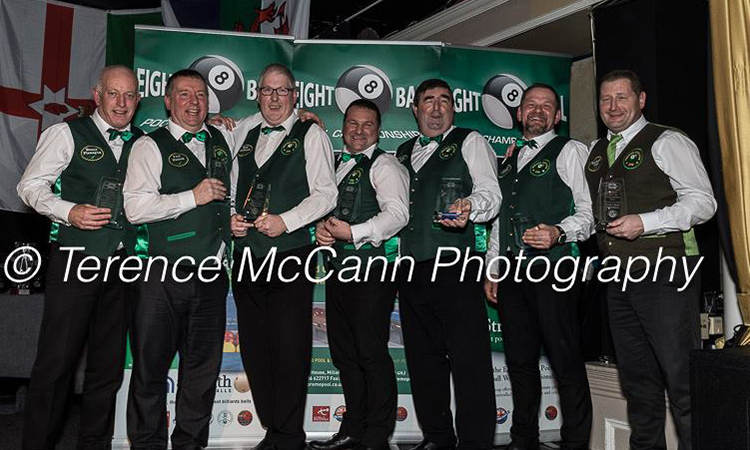 Congratulations to Berkshire's Mo Sheehan and his Ireland A Seniors team mates on winning the European Seniors Team Championship.